Charter flight I Rent of jets I Aircraft for sale I Gulfstream G200. CHARTER | CHARTER FLIGHT | RENT OF JETS |AIRCRAFT FOR SALE - GULFSTREAM G200. The Gulfstream G200 is the world’s first business jet of super-mid-sized class, offering passengers the comfort of large-sized jets for the price of a medium size liner. An intercontinental charter flight without refueling is possible when renting the Gulfstream G200 jet, which can reach a cruising speed of 870 kilometers per hour and can overcome up to 6,667 kilometers. 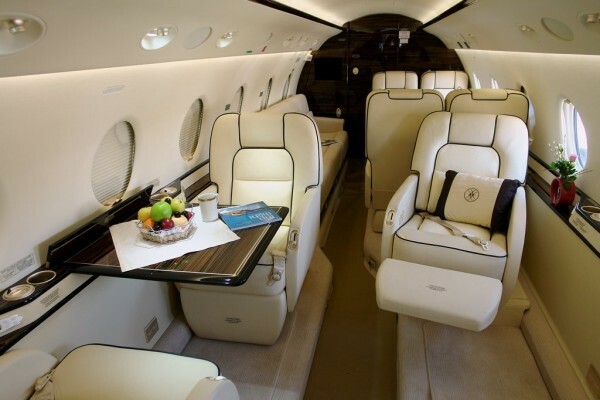 The Gulfstream G200 jet would be a perfect choice for international charter flights. The Gulfstream G200 is a private jet, the rent of which is provided by the ICC JET Company for long-haul flights. The first thing that strikes the passenger is a stunningly spacious interior, which is designed for the comfortable accommodation of nine people. Eight to ten passengers are considered to be a normal load, but if necessary, the jet can take eighteen people. The length of the Gulfstream G200 passenger cabin is almost seven meters. The headroom of the cabin allows for even tall people to stand normally – with 1.90 meters in the aisle between seats. The width of the passenger compartment is 2.19 meters. Among middle class business jets, the Gulfstream G200 model stands out for its large luggage compartment – now all the important things can be taken on board without worrying about weight restrictions. 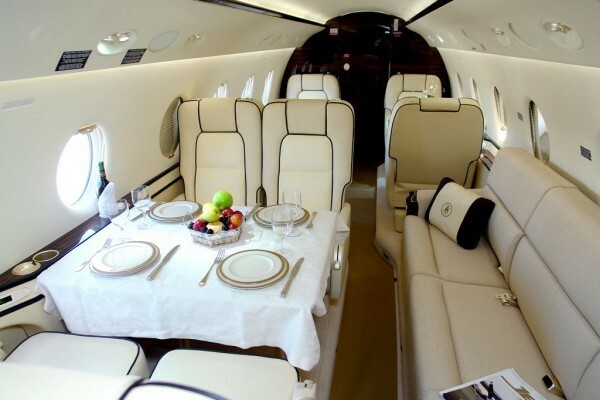 This is especially pleasant if a charter flight is arranged for a long business trip of a few people. 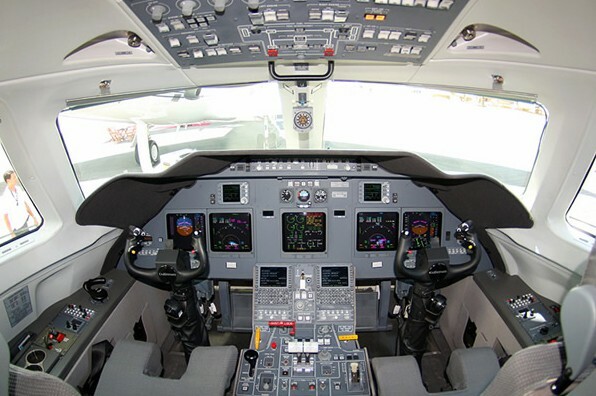 The rent of the Gulfstream G200 jet is possible in Standard and Executive configurations. The ICC JET Company will select an option for the interior of your private jet, the rent of which will fully satisfy your demands. The Gulfstream G200 jet is now certified in eighteen countries. The operational reliability of the aircraft, with total flying hours of 581,000 hours and more than 351,000 takeoffs and landings, is 99%. The rent of a jet with such a safety record will save you from the traditional anxiety of those who do not like air travel. The Gulfstream G200 jet may stay up to six hours in the air without refueling.